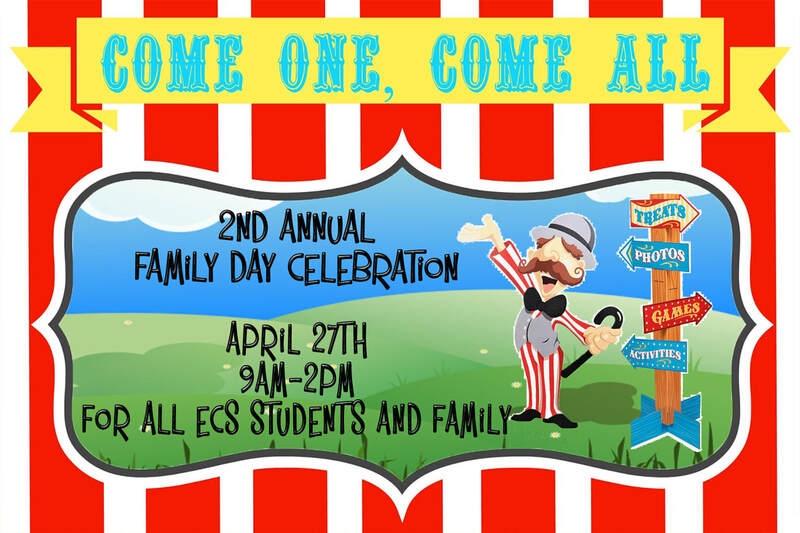 On Friday, April 27th, we will be having a Family Fun Day in which all of our families are invited to celebrate with us here at Emmanuel Christian School. Family Day will be filled with music, inflatables, games, popcorn, cotton candy, and lunch. All of this fun will be provided at no cost to our school families. To help make this day a success, we will be cancelling all regular classes so you can spend the day with your child. To make sure we have enough food for everyone, please pre-register. There is no cost to any of our families.